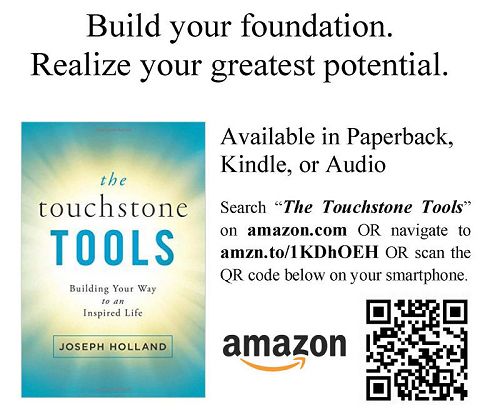 The Touchstone Tools (“TTT”) is an inspirational brand balancing personal development and compassionate service: Build a better you – Build a better world. Creatively deploying books, video, digital media, motivational speaking, life coaching, workshops and other personal development resources, TTT is based on a fundamental truth: people lead fulfilling lives because of their foundational values. The ten tools – RESPONSIBILITY, VISION, SELF-ESTEEM, DISCIPLINE, ASSOCIATION, PLANNING, WORK, WEALTH, LOVE and FAITH – are designed to help anyone to build a solid spiritual and moral foundation to thrive in the face of adversity, live each day with inspiration, and rise to his or her divine destiny. 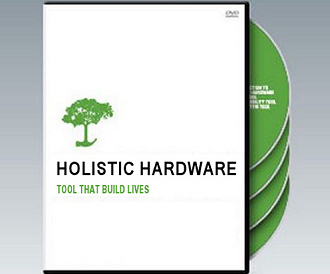 TTT offers products and services as well as three programs: Holistic Hardware (“HH”), Peak Performers Program (“PP”) and Dynamic Discipleship (“DD”). Try one of these toolboxes today, and let TTT take you on an inner journey of reflection and transformation that ultimately leads to the best version of you, and, as a result, a better world.